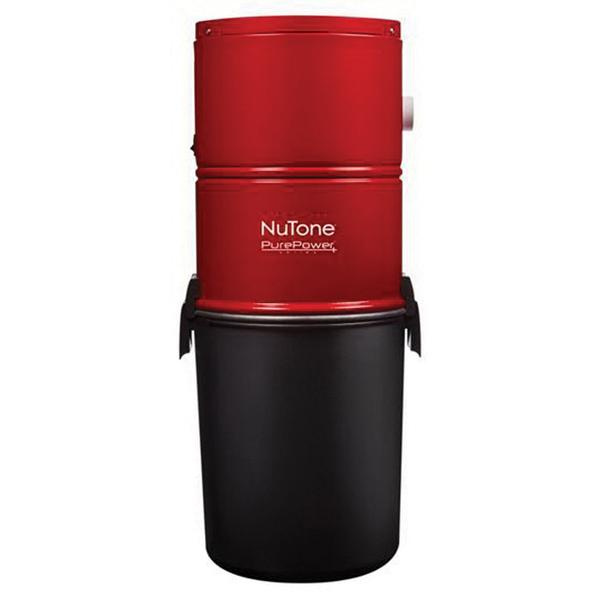 Nutone PurePower™ Central vacuum system power unit features a sleek design with durable metal housing with polymeric debris pail. 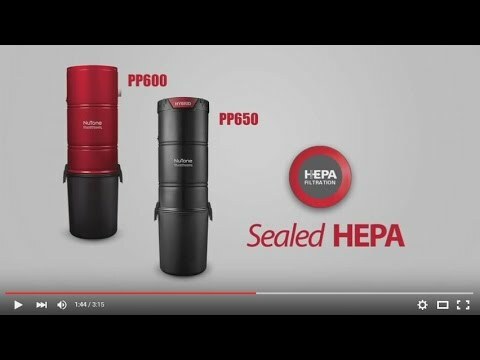 It combines powerful suction and self-cleaning filtration, to remove dust and other allergens from your home. This power unit has multi direction vacuum connection for quick and easy installation even in small spaces. It operates at voltage rating of 120-Volt AC, horse power rating of 2.1 hp, power rating of 500-Watts and current rating of 12-Amps. This power unit includes thru-flow motor that is combined with sound-absorbing high-performance material. It has 6 gal of capacity and wall-mount bracket for simple, safe and secure mounting. It is suitable for residential use only.